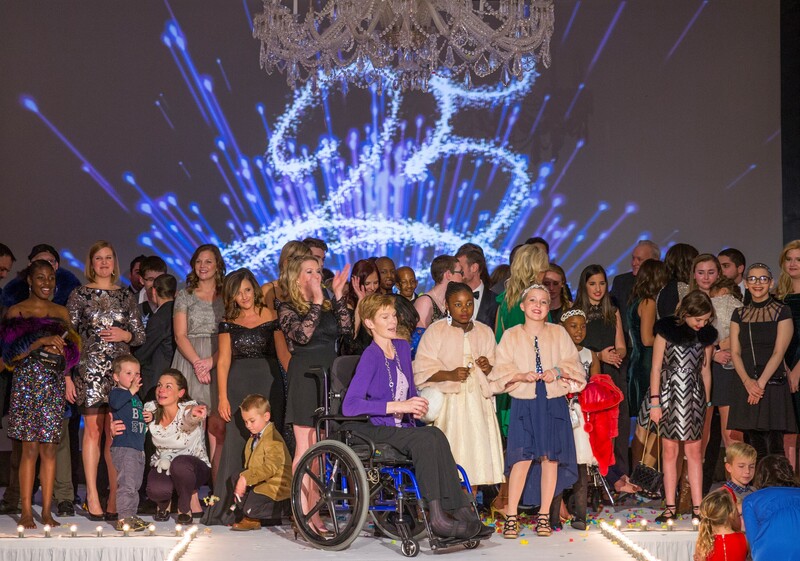 The 25th Anniversary Fashion Show & Boutique was a day focused on 30 special kids; a day full of fun, smiles, laughter and memories. To witness true strength is to attend this fundraiser and see these kids get up on that stage and walk the runway with big smiles on their faces. Many of these kids are exhausted, in pain and weak, but they do not let cancer define them. We can all learn something from their incredible perseverance and positive attitudes. From the minute the kids arrived at The Ritz Carlton on Thursday morning, they were pampered with gifts specifically chosen for them, met with their model partners and fueled up with breakfast. It was a happy day. After a little down time, the kids hit the runway for a dress rehearsal, followed by hair and makeup and the luncheon show. Mike Matheny stopped by just before the first show to talk to the models and take pictures, which the kids loved. You could feel the love and positive energy in the room during the lunch show. The kids received so much support from parents, siblings, family members, guests, volunteers, and staff. Claire Kellett opened the dinner show as our guest emcee. 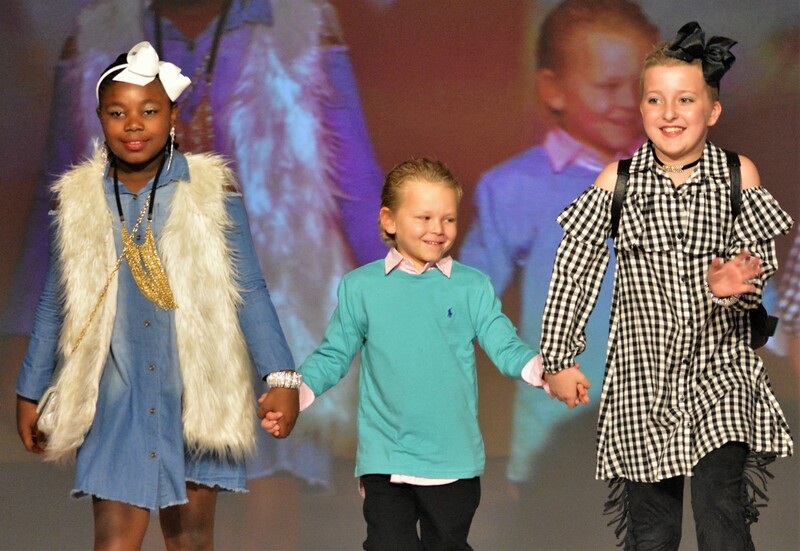 The kids were more laid back and excited to model with survivors from the past 25 shows. Mark your calendars for the 25th Anniversary Fashion Show & Boutique on Thursday, November 8, 2018.